What is the Parent Association and how do I join? 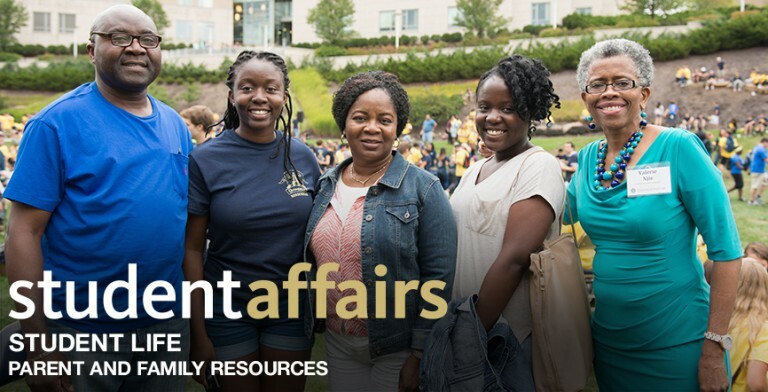 As a parent of an undergraduate Pitt student, you are automatically in! 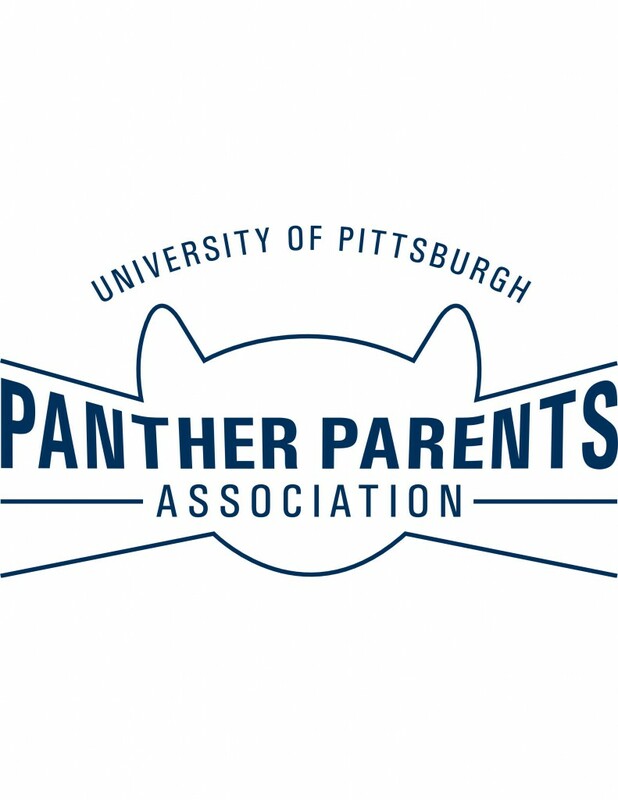 The Panther Association serves as the main hub for communication pertaining to parents and family members. We do this through the Parent Newsletters and emails throughout the year. If you have not received any newsletters this academic year (July-June) or emails from the Parent and Family Liaison, please sign up with your preferred email here.